The chairman of China’s largest privately-held energy company is being investigated by Chinese authorities, according to a just-published expose by Caixin, a Chinese business magazine. 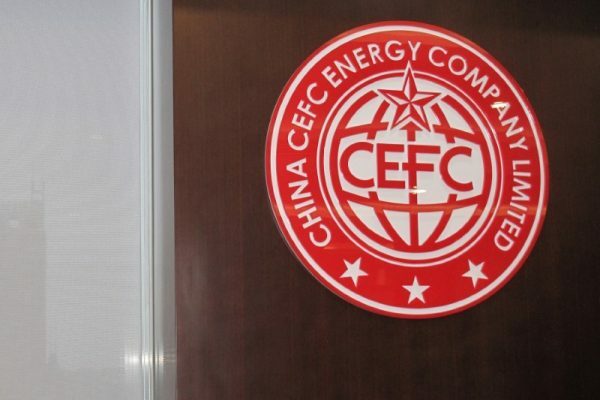 CEFC China Energy, an oil and financial services conglomerate with assets around the world, was established by Ye Jianming in 2002. 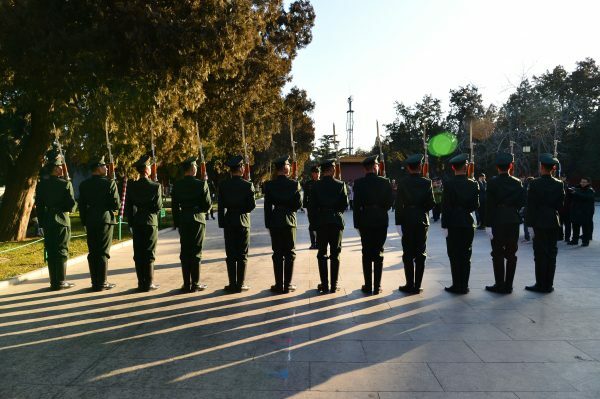 The company has since engaged in shady business practices and used connections to the Chinese military to advance itself, according to a Caixin article published on March 1, which has since been taken off the internet. Upon publication, the company’s shares and bonds plummeted. Meanwhile, South China Morning Post reported early on March 2 that Shanghai authorities have seized the company, citing sources familiar to the matter. 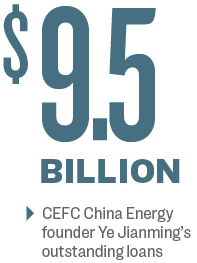 In a few short years, CEFC grew big enough to buy up assets from the United Arab Emirates to Chad to Kazakhstan. It also invested in real estate, an airline, and a football stadium. 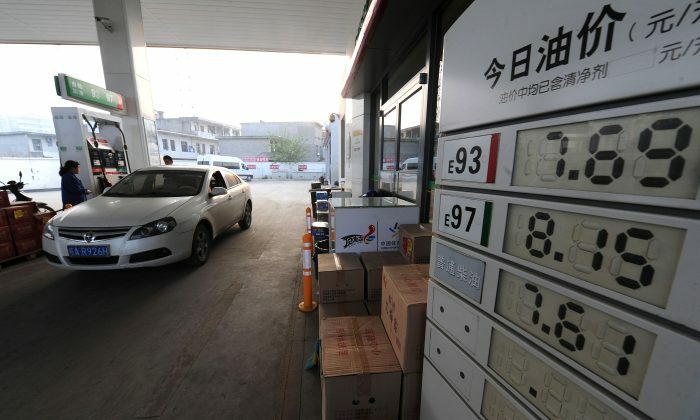 Citing a source within CEFC, the Caixin article revealed that in its early years, the company used letters of credit—a bank document between buyer and seller guaranteeing payment upon receiving goods—to write up transactions between its own subsidiaries and affiliated companies. CEFC would then use the money it received to conduct more fake transactions, buy up real estate property for company executives, and purchase assets in Hong Kong. “A ship full of goods would be docked at the port for a whole year, but [on the books], the goods would have changed hands between the affiliated companies dozens or hundreds of times,” the insider said. The company spun a web of connections with Party officials. Ye specifically recruited cadres who formerly worked at state-owned oil and finance firms. In the military, Ye also found allies. A former official in the Central Military Commission general office, Wang Hongyuan, became CEFC’s consulting services secretary general. When the company established a charity foundation in Shanghai, Wang became a permanent council member. Between 2003 and 2005, Ye served as vice secretary at the China Association for International Friendly Contact, a Communist Party-affiliated organization that conducts “united front” work, aimed at cultivating allies for the regime and isolating political enemies. A former analyst at the Canadian Security Intelligence Service, J. Michael Cole, revealed in a 2016 article in The National Interest magazine that the organization is associated with a department within the military’s General Political Department. Ye also established a foundation and think tank in Hong Kong, called the CEFC Hong Kong Non-Governmental Fund Committee. The foundation agitates for Chinese sovereignty and the “one China” principle: that Taiwan is part of China and will one day be reunified with the mainland. The Committee is rumored to be a cover for the Chinese Communist Party’s United Front activities, to influence opinions on the Taiwan question. At the Hong Kong foundation, Chi Ping Patrick Ho served as the secretary general. Ho, a Hong Kong businessman, was recently charged with bribery at a U.S. federal court. The U.S. Justice Department alleges that he bribed high-level officials in Chad and Uganda millions of dollars in order to secure business advantages for an unnamed Chinese oil company. The company in question is widely thought to be CEFC. In an interview with Caixin, Ye also admitted to holding a large sum of outstanding loans: over 60 billion yuan ($9.5 billion). The large debt, in addition to lack of transparency over its ownership and financing, has concerned some international bankers. Last month, the Czech National Bank rejected CEFC’s push to increase its stake in the privately held J&T Finance Group located in the Czech Republic, due to lack of information about funding for the deal. Hoping to curb capital outflows, the Chinese regime has been watchful of private firms with large amounts of high-risk overseas assets. Last week, one of China’s biggest insurance conglomerates, Anbang, was seized by Chinese authorities. The regime also issued new rules that required all private firms to report their foreign investments to the authorities. Reuters and Epoch Times staff member Xu Meng’er contributed to this report.